Towerside Innovation District is located along the Green Line LRT corridor which links the State Capitol, hundreds of thousands of workers and residents between the two downtown areas, twelve university campuses, thousands of acres of green space, and a rich mix of cultures, housing, making spaces, entertainment, art and architecture across twelve neighborhoods; accessible from a major international airport, highway network and rail system; within one of the nation’s most significant arts economies; and home to one of the best ranked communities in the country for entrepreneurs and start-ups. 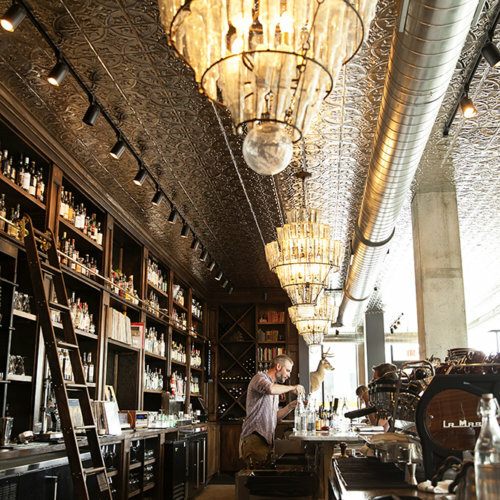 Towerside’s location either hosts or is adjacent to many of the defining features of the Minneapolis/Saint Paul Metropolitan area. Towerside is home to many new and long established commercial, industrial, entertainment and cultural organizations. 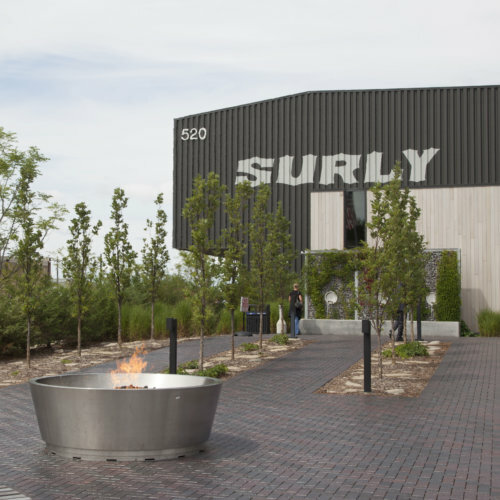 Surly Brewing Company’s Destination Brewery in Minneapolis is a space where folks can meet and connect over a beer. There’s a bunch to do and see: our Beer Hall & Restaurant has a rotating tap list of 25-35 Surly beers and an extensive menu of great food that pairs well with those beers. 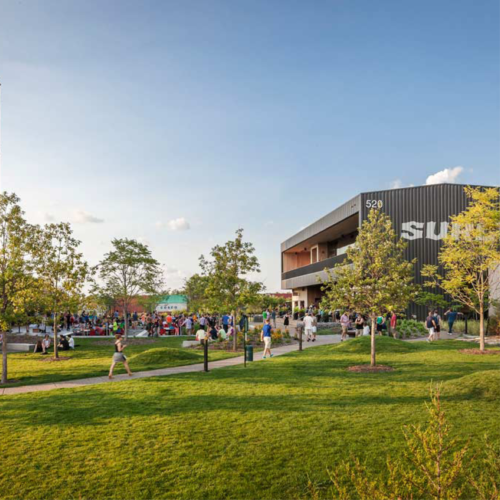 Visitors also have the chance to hop on a tour, enjoy a beer outdoors in our Beer Garden, or stop by The Company Store, which has 200+ awesome Surly merch items for sale. 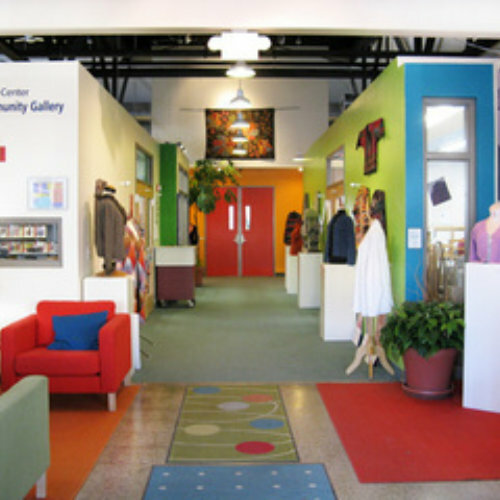 A national center for fiber art, Textile Center's mission is to honor textile traditions, promote excellence and innovation, and inspire widespread participation in fiber art. 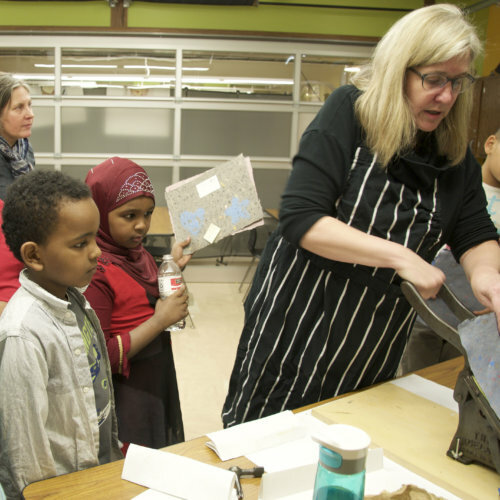 It is home to four fiber art gallery spaces, one of the largest circulating textile libraries open to the public, an artisan shop, classes serving all ages and skill levels, a natural dye plant garden, and the region's only accessible professionally-equipped dye lab. Admission is always free and open to the public six days a week. 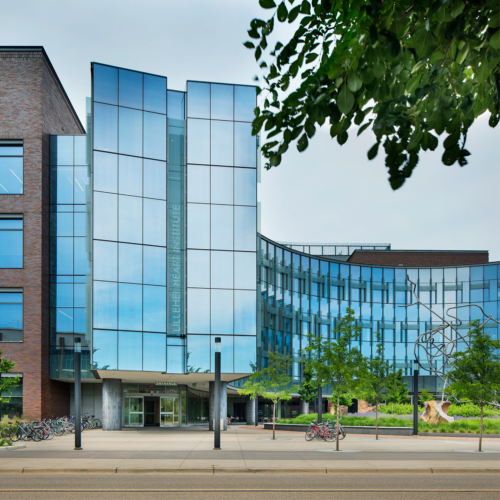 The University of Minnesota’s Biomedical Discovery District is a complex of the most advanced research buildings found anywhere in the country. Within the five buildings that form the district, researchers pursue discoveries that will change the face of health care now and throughout the future. In partnership with the state of Minnesota, UMN developed the Biomedical Discovery district to allow researchers from across the Academic Health Center to work side by side, unlocking new cures and therapies for our most challenging health conditions. The district is also key to Minnesota’s continued leadership in the biosciences. T-Rex Cookie Cafe offers a rotating variety of 1/2 lb cookies, locally roasted coffee and a variety of house-made sandwiches and salads. 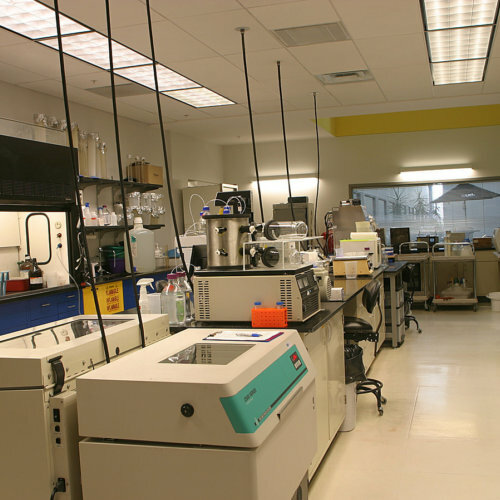 University Enterprise Laboratories -- fondly referred to as "UEL" -- is a non-profit 501(c)(3) organization established in 2004 to provide and manage a facility with lab, office space and supportive programming for early-stage life science companies. 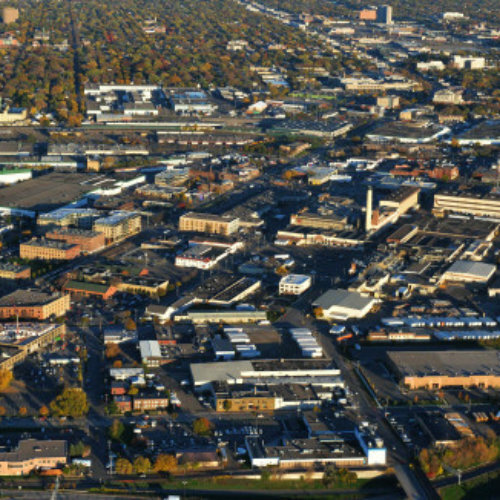 The UEL facility sits almost exactly on the border between the Twin Cities of Minneapolis and Saint Paul, with its footprint barely inside the boundary of Minnesota's capital city. Fresh Thyme opened Prospect Park's first neighborhood-scale supermarket in April, 2018. 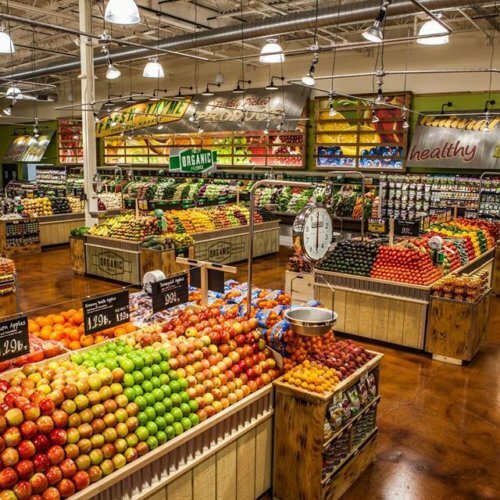 The 29,000 sqft store is Fresh Thyme's 7th Twin Cities location, bringing with it nearly 100 full-time and part-time jobs. It specializes in an extensive fresh produce selection, as well as meat, deli, bulk foods, dairy, frozen foods and health supplements. 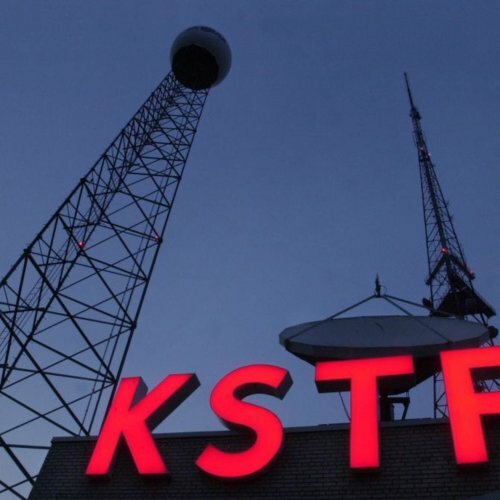 KSTP-TV Channel 5, the upper Midwest's first commercial television station, is owned by the pioneering broadcasting company Hubbard Broadcasting, Inc. Channel 5 signed on the air April 27, 1948 and today remains the only locally owned locally operated broadcasting company in the Twin Cities. Eyewitness News is the station's hallmark, presenting local news, weather, and sports coverage daily for Channel 5 (ABC network affiliate) and its UHF sister station, Channel 45 (independent). The St. Anthony Park Community Council is where residents and businesses come together on vital neighborhood interests that enhance the quality of life, strengthen the character and vitality of the community, and ensure the effectiveness of government. SAPCC is a 501(c)3 non-profit organization that relies heavily on donations and grant funding. We serve the community by addressing day-to-day community initiatives as well as long term planning. 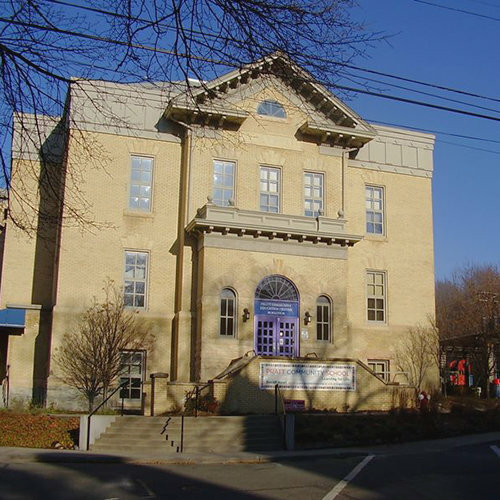 Pratt Community School is a Pre-K through 5 school, supported by a strong international community due in large part to our close proximity to the University of Minnesota. We welcome and embrace students from all cultural and family backgrounds and are always looking for ways to learn from, honor and nurture our multicultural educational environment. Our mission is to create a safe, challenging and nurturing learning environment where all students succeed. 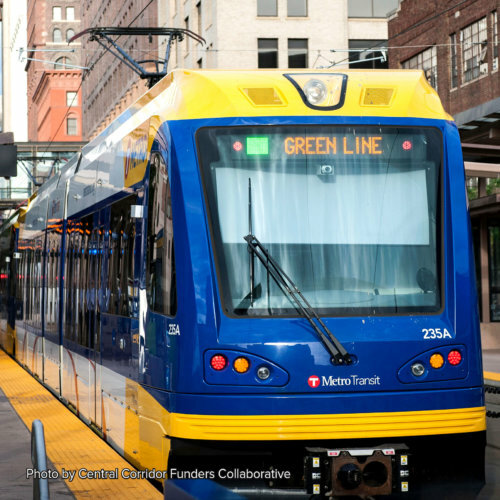 The Towerside Business Alliance was created in 2016, by a number of local Minneapolis and St. Paul businesses, in response to the creation of the Towerside Innovation District. 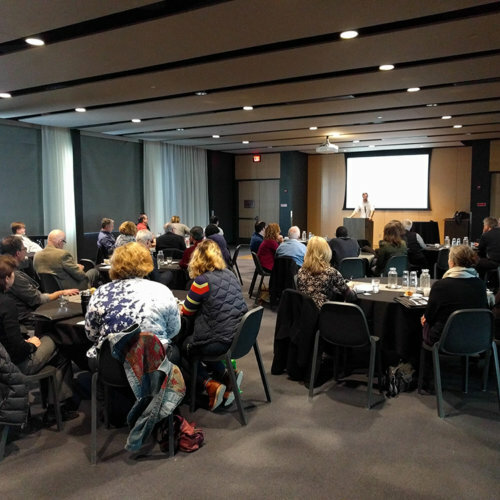 The goal of the Alliance is to protect and promote the interests of area businesses and provide a forum for them to plan, discuss, advocate, and network for mutual benefit. 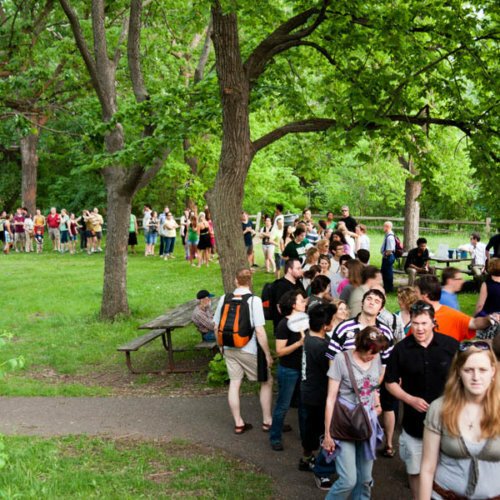 The Prospect Park Association is the official neighborhood association of the Prospect Park Neighborhood, Minneapolis Minnesota. Their mission is to promote, in a non-partisan, educational and cooperative manner, the health, safety and general welfare of the neighborhood and to promote the maintenance and improvement of the aesthetic, residential and physical qualities of the neighborhood environment. Climbing, fitness, and Yoga! Vertical Endeavors– Twin Cities Bouldering is a cutting-edge indoor climbing, yoga, and fitness center serving the Twin Cities community. People of all ages and abilities can challenge themselves and have a blast. 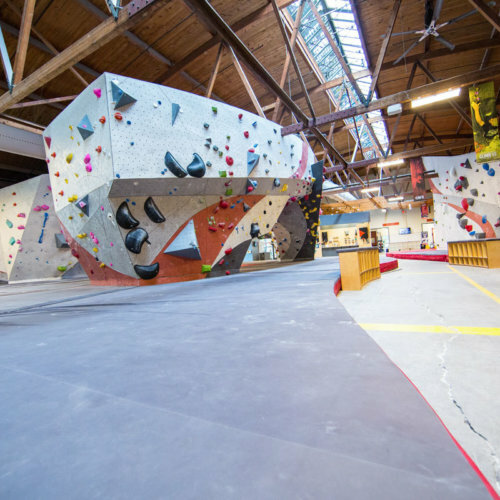 The facility features 18,000 square feet of bouldering walls along with a full fitness area and yoga studio. 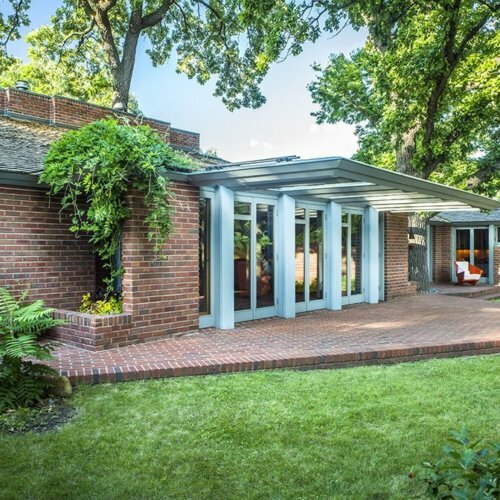 The Willey House is Minnesota’s most significant Frank Lloyd Wright design of the Depression years. In 1934, Wright designed the house for Malcolm Willey, an administrator at the University of Minnesota. The Willey house pioneered the development of the "small house" by emphasizing the interplay of space, orientation to site, and utilization of natural light. The design of the house was a precursor to Wright’s "Usonian" houses of the later 1930s. The Willey House continues to be preserved and occupied by owners who have recognized and respected its design quality. City parks, trails, and natural lands are where most of us go to pursue health-promoting exercise, gather with neighbors, and visit nature close to home. 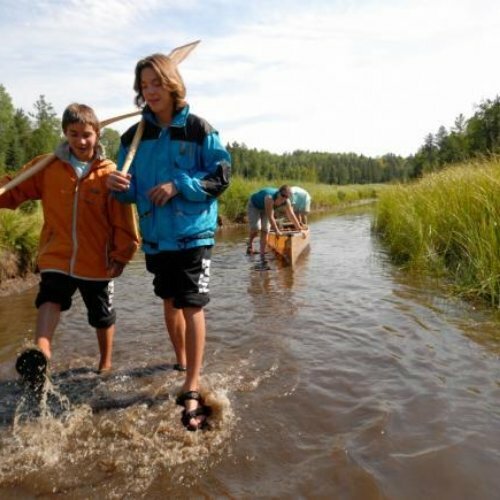 The Trust for Public Land works with communities large and small to put a park, trail, or natural area within a 10-minute walk of every Twin Cities resident. The Twin Cities has finished 1-2 on the Trust's ParkScore index for several years in a row, but continues to work so that everyone has equitable access to the multiple benefits of parks and natural space. TPL's Twin Cities office serves 10 states and is located on University Ave in Saint Paul. The 320,000 sqft Court International Building is currently home to a wide variety of professional tenants, a full-service restaurant, a deli, and a convenience store. 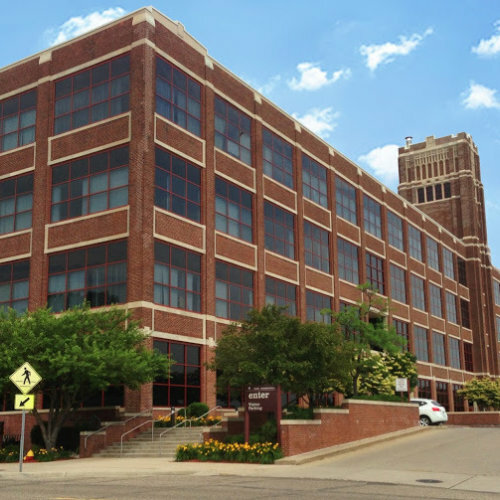 Constructed in 1915, the building has served as an aviation school, a sales and services hub for the Willys-Overland Motors Company, as well as a tractor and truck assembly factory for the International Harvester Company. Kimley-Horn is one of the nation’s premier planning and design consulting firms. With over 3,000 staff members in more than 80 offices across the U.S., the firm offers full services in a wide range of disciplines. 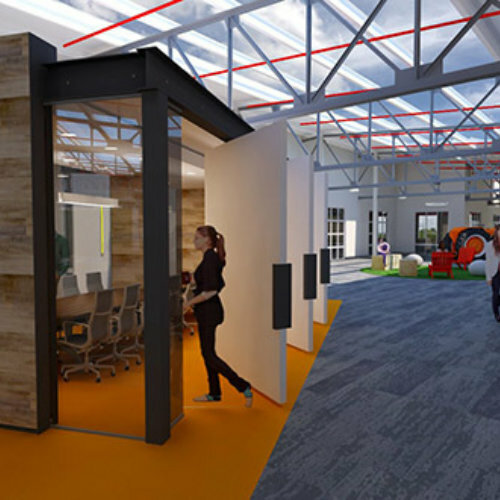 Their Twin Cities office is housed in the new Case Building on Eustis St. Clients know Kimley-Horn for the creativity of our solutions and the sense of urgency we bring to each and every project. We take a clients’-eye view of our work, planning and designing to accomplish the client’s goals in the most effective manner. 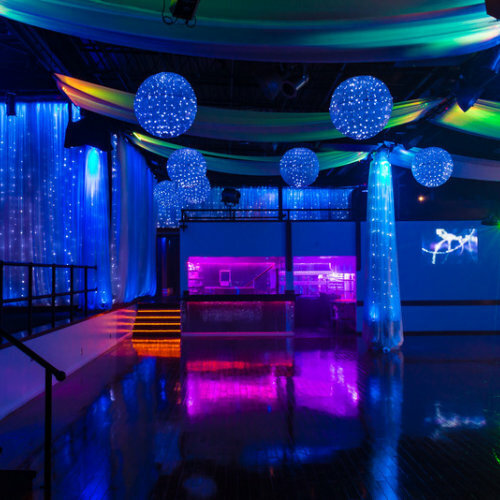 The Profile Event Center and The Profile Music Center provide cutting edge facilities for a wide range of full-service events including meetings, ceremonies, and receptions as well as studios and a sound stage for band rehearsal, music video production, television, and motion picture filming. 85 monthly rehearsal studios are available for rent in a wide variety of sizes. Hodges Bend is one of the first family-owned seed-to-cup coffee companies. 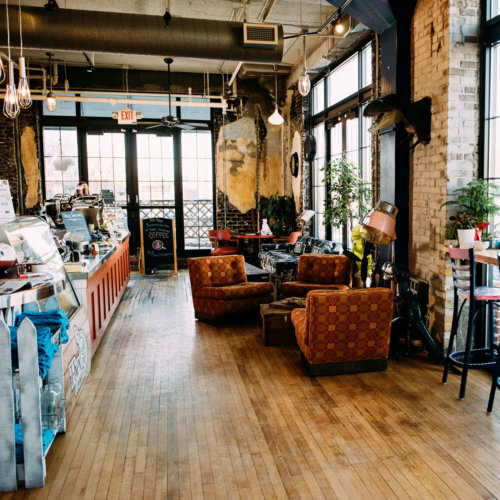 They take food, drinks, and coffee seriously, but their top priority is to be a casual and friendly neighborhood spot - a living room for the community, morning and night. Towerside leverages local assets in the Prospect Park and Saint Anthony Park neighborhoods for community and economic development initiatives that address critical metropolitan challenges including job creation, incubation and entrepreneurship, affordable housing, equitable economic development, and sustainable infrastructure. 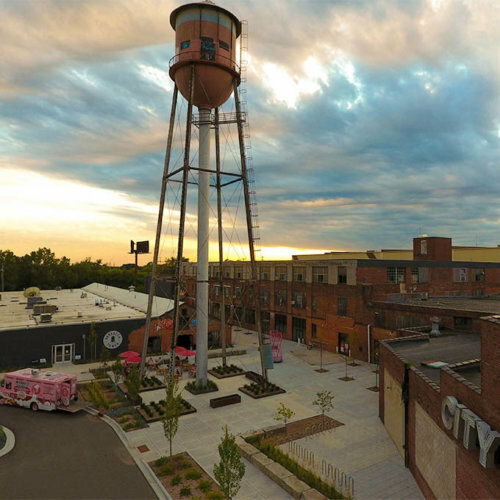 The neighborhood-lead revitalization of sizable brownfields and underdeveloped land with critical water, energy, and transportation infrastructure systems is envisioned as a living laboratory for identifying and implementing new approaches to urban redevelopment.